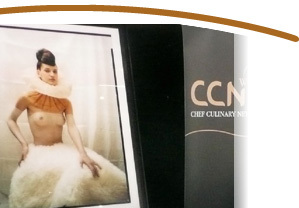 A unique concept based on a Win / Win formula for all, CCN-World offers pre-packaged temporary art exhibits specially designed for elite restaurants and luxury hotel lobbies. CCN-World’s art team has carefully selected some recognized upcoming international artists in the field of art photography, painting, sketches, illustrations, sculpture or even installation art. The CCN-World Art Team is standing by to help you complete or update the design of your restaurants or hotel lobby by adding the right artwork, either permanently or by rotating 3-to-6-month-temporary exhibits. The link below is a sample of art work currently available.